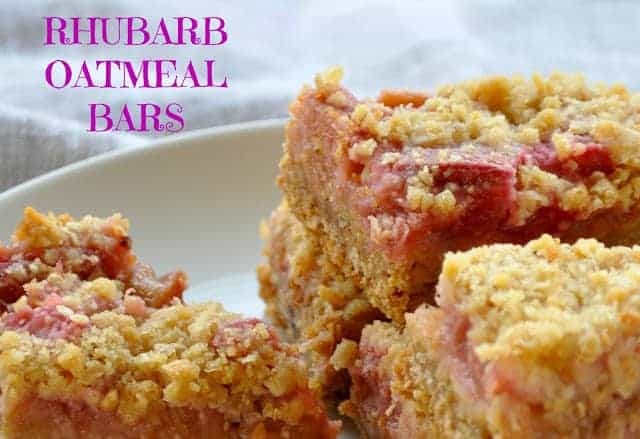 This recipe for Rhubarb Oatmeal Bars will get that last bag of rhubarb right out of the freezer. Pair it with another pantry staple, oatmeal and you’ve got cookies you make just about anytime. Got strawberries? 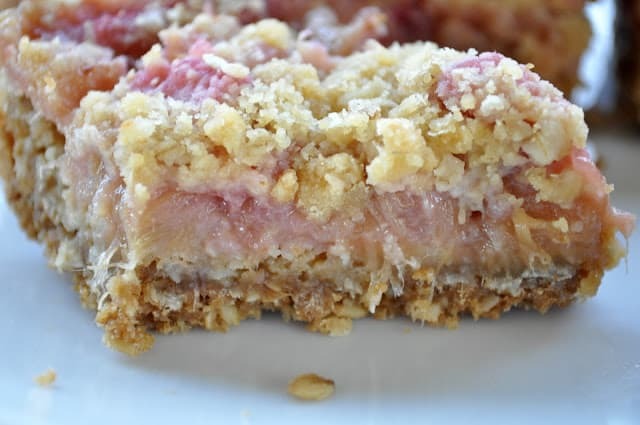 Try my Strawberry Rhubarb Bars! I also have a recipe for Blueberry Bars that we love too. And don’t forget you can make any of them with frozen fruit. This is what you make when you open the freezer and a bag of frozen rhubarb falls out on your toe, and when that 10-pound box of oatmeal you bought at Costco seems more like 50 pounds. Using up what I have on hand is important to our financial goals (cash out of pocket vacation!) and this week I seem to have a lot of rhubarb I quick froze last fall still hanging around. 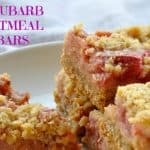 We love a good rhubarb crisp and of course Rhubarb Dream Bars but I needed a recipe to use up some of that huge box of oatmeal too. I turned to an old favorite recipe reminiscent of bars our local coffee shop sells for 3 bucks a pop. They use raspberries or raspberry jam but that’s just not happening, so Rhubarb Oatmeal Bars it is. 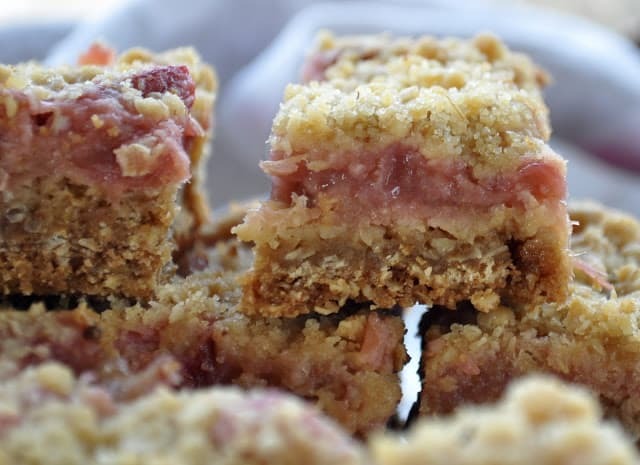 This recipe for Rhubarb Oatmeal Bars will get that last bag of rhubarb right out of the freezer. Pair it with another pantry staple, oatmeal and you've got cookies you can make just about anytime. This recipe uses a fair amount of each excessive pantry bulk item, 4 cups of rhubarb and 2 cups of oatmeal, so I feel quite good about using up what we already have. Its one of the ways I make our dollars stretch as far as possible every day. I never run to the store to grab ________ I just make do without it and use what we have. Also rhubarb and oatmeal go really well together and I sent them in the kid’s lunches and they travel well too. If you plan to send them with kids, they seem to hold up better if they’re cut bigger than what I have pictured, about double that size and they travel better. I don’t know, maybe your kids don’t swing their lunch boxes all the way around their head while belting out a Norse battle cry?? What temperature do you bake these at?  350! Must have been taken out in the recipe conversion : ) Good catch! I’m a BIG FAN of rhubarb! These bars look terrific! Pinning to my rhubarb board to try for sure. I love rhubarb! I thought these bars were delicious, next time I would cut back on the sugar, as they were too sweet for us. Yes I always feel like there’s a fine line between just right and too sweet. But it’s also so personal too. Glad you enjoyed them. I have never frozen them–I don’t see why you couldn’t though? They might get soft though. Maybe try one, see how it does.